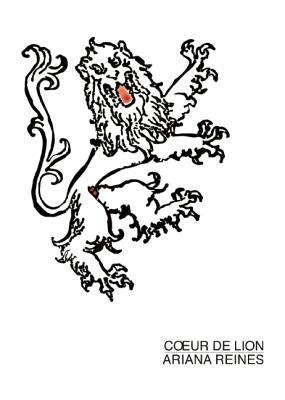 Book Sleuth: Couer de Lion | Reading. Writing. Publishing. A Blog. ← What Makes a Good Writer?